San Francisco is a diverse, metropolitan city. 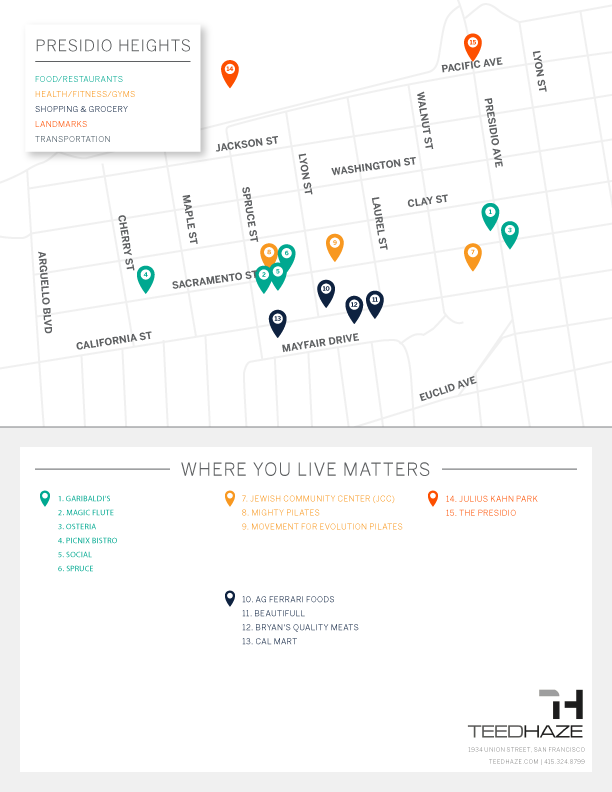 Each neighborhood is different, which makes the city a vibrant and exciting place to live. San Francisco is a city known for its diversity. One consistent factor is that residents work hard and play hard. Since the 1990s, San Francisco's economy has diversified towards the growing fields of high tech, biotechnology, and medical research. 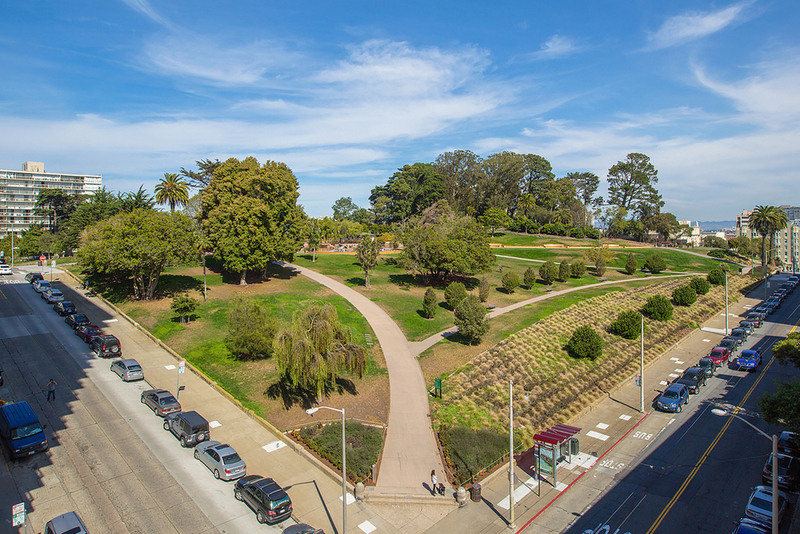 San Francisco is also characterized by its numerous culturally rich streetscapes featuring mixed-use neighborhoods anchored around central commercial corridors to which residents and visitors alike can walk. Many neighborhoods feature a mix of businesses, restaurants and venues that cater to both the daily needs of local residents while also serving many visitors and tourists. Something new around every corner. Be it art, a farmer’s market, or a construction site. All the perks of suburbia: like detached homes, parking and big backyards. 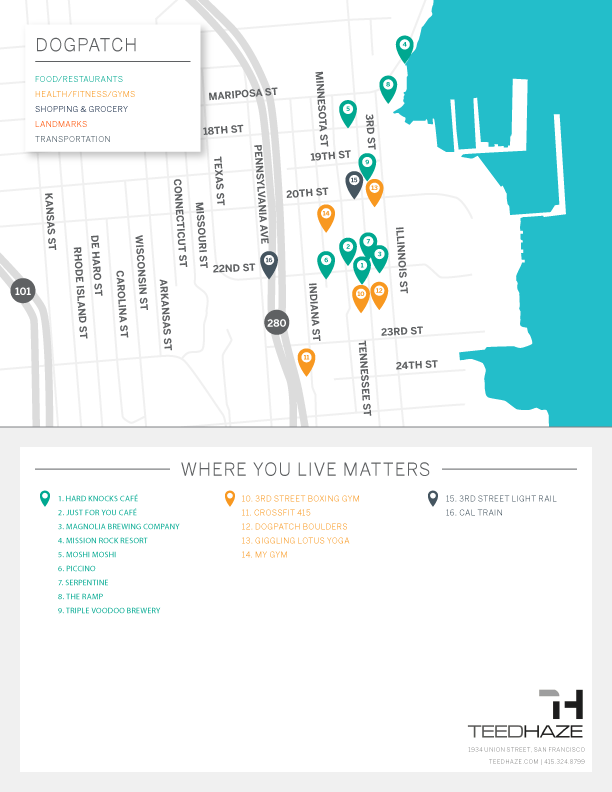 San Francisco is a high-end housing market yet prices vary greatly by neighborhood. The city’s vibrant, eclectic history and its residents love for their city.